"Peoples is the largest independent Ford main dealer in Europe and has been trusted by Ford and our customers for over 30 years. With multiple awards for Outstanding Customer Service & Experience, its no wonder that our customers recommend us. We check prices on over 2,000 vehicles in group stock daily to ensure we are not beaten on price or value. 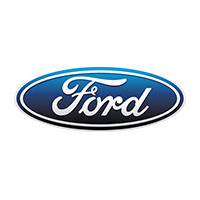 Our used cars are carefully chosen and each car goes through a 160 point quality inspection by our Ford Master Technicians. You can enjoy peace of mind at Peoples, as we pay more than Webuyanycar for your trade in and we have a 30 day exchange policy."